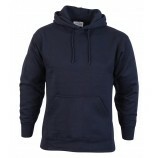 We at Best Workwear offer a massive range of hoodies ensuring that everyone's specific needs are met. 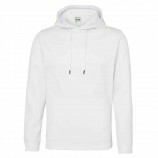 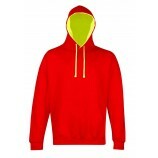 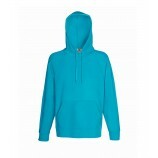 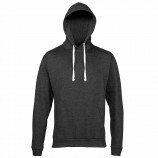 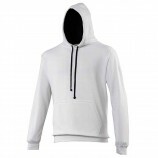 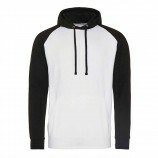 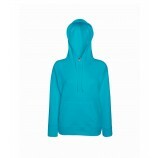 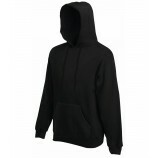 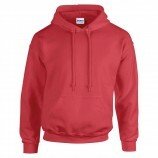 Within the standard hoodies section brands such as: Gildan, Jerzees and AWDis Hoods provide a wide variety of styles including: standard, contrasting, sleeveless and panelled. 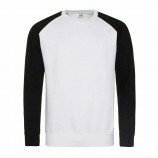 Browse the garments below and keep in mind the personalised embroidery and printing option we can provide.